We are committed to equipping, encouraging, and revitalizing existing congregations and planting new churches. Education & Training: Resourcing Funds for Pastors & Leaders involved in church Planting, Revitalization, Leadership Training and Evangelism. An additional requests for resources will be processed through Seeds of Faith Fund. The Seeds of Faith Fund provides “launch funds” for church planting, Church Revitalization, and Church Leadership Development. 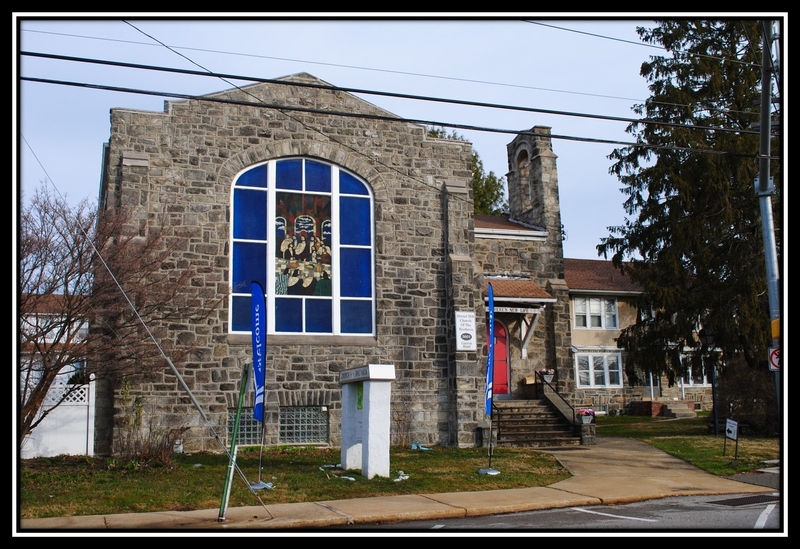 Drexel Hill Church is celebrating its 3rd year since the replant at the end of May. This past year has brought some challenges and an abundance of joy. Our Connect groups (Bible Study) have expanded to 3 separate groups meeting throughout the week to accommodate schedules and travel. The adult group with special needs is the fastest growing group at the church. Fulfilling their needs to attend service and Bible Study takes the whole congregation, which we whole heartily embrace. On any given Sunday, our worship service ranges from a core group to many visitors. The Children’s Ministry (Sunday school for 1 year old to 6 years old) varies every Sunday. It is a blessing to scramble to accommodate 10 or more Drexel Hill Church Revitalization children when we are expecting 4. The highlight is our first baptism and it was on Easter Sunday! The joyful noise we created that day filled the neighborhood. God is awesome. God is good. To Him all the honor and glory, in Jesus’ name. Also visit Congregations for address or contact information of other churches in our District.